This is a pretty basic recipe. I mean it's just roasted potatoes right? Wrong! Have you ever roasted them up and well they just weren't crispy enough? Well There is a little secret in the directions that makes these spuds perfectly crispy almost like fries. Not to mention they are coated in ranch which is my favorite. 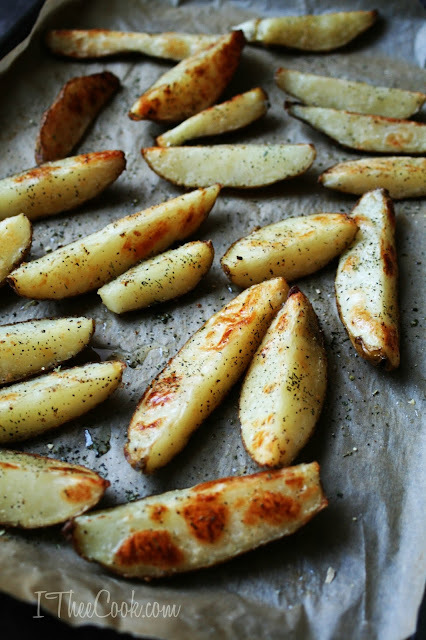 These are a perfect side dish for any meal. Why have soggy potatoes when you can have these! Preheat oven to 425 degrees. 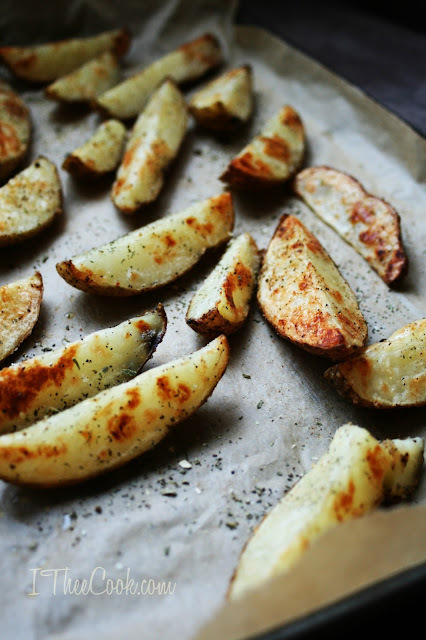 Rinse and cut potatoes into wedges. In a large pot of water add the potatoes and bring to a boil. Continue boiling for 10 minutes. You are going to par-cook the potatoes for maximum crispiness. After 10 minutes drain the potatoes completely and allow to dry. In a gallon size ziploc bag, combine potato wedges, olive oil, and ranch packet. Shake the bag gently yet thoroughly. Pour the contents of the bag on to baking sheet and spread evenly. 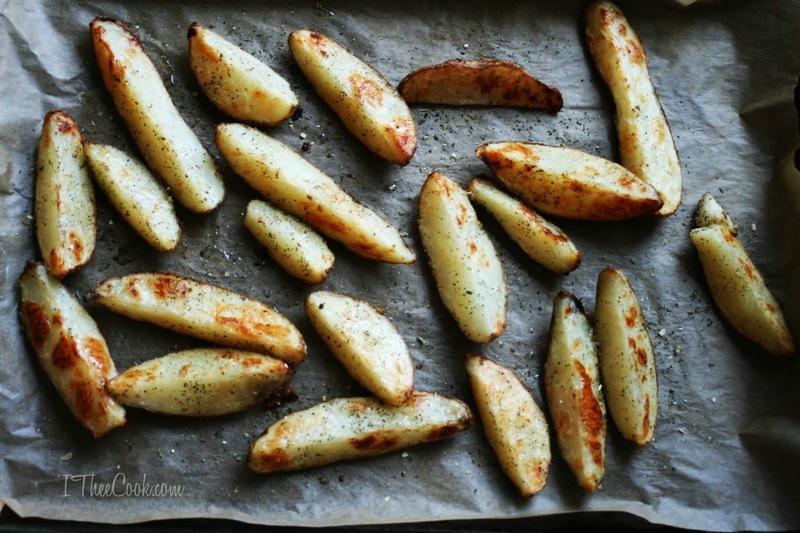 Bake for 30-35 minutes or potatoes are fork tender and golden browned. I always dip my fries in ranch, but I love the idea of seasoning them with a ranch packet instead! This sounds so good. Thanks for sharing your recipe at the Wednesday Showcase! Ah, the perfect side to you sliders or tenders! 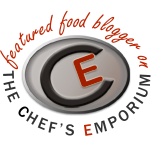 Thanks for sharing on the "What's for Dinner" link up. I LOVE potatoes in any form, and I'm a pretty big fan of anything ranch-flavored, too. I think I'll have to make these soon! These sound delicious and would be a big hit with my family. My son will be home from university on break very soon, so we'll have to give these a try. 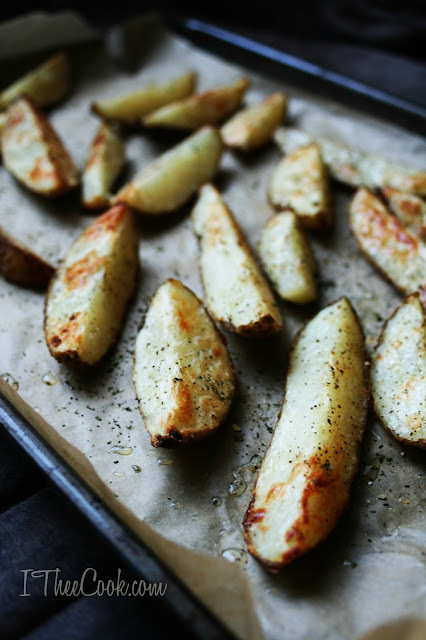 Potato wedges are seriously my favorite. These look amazing. Thanks for sharing. I followed you on your social media accounts. These sounds DELICIOUS!!! oh yummy. Thanks for sharing. Rina these look so yummy. I also love roasted potatos and make them with chicken, the juices of the chicken get into the potatoes and make them mouth watering. Thank you for sharing with us over at Sweet Inspiration.